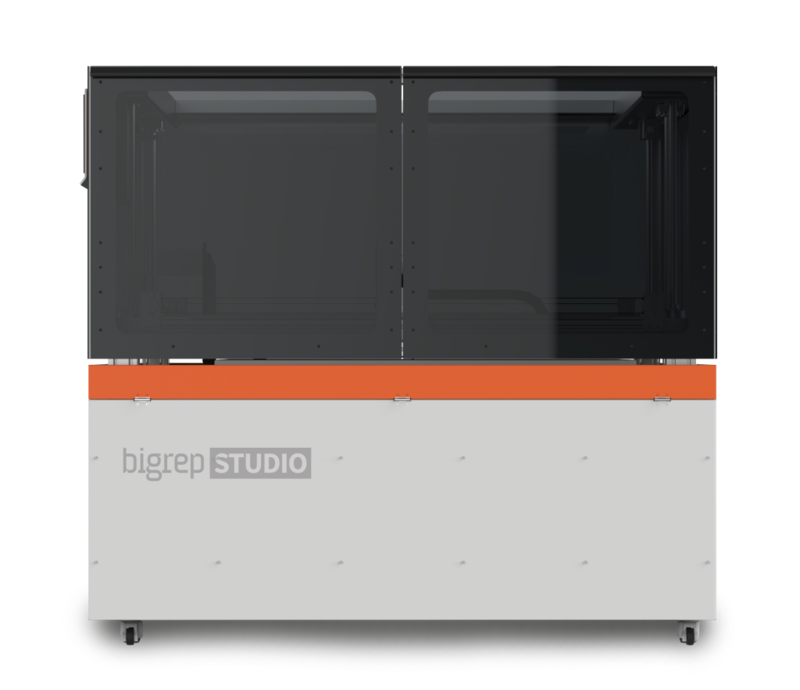 The all new BigRep Studio fits through a standard home door by disassembling the two halves of the machine, or through a standard office door fully assembled. 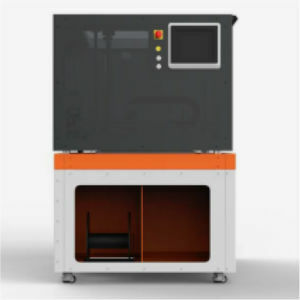 Its reduced weight allows for easier transport and installation. 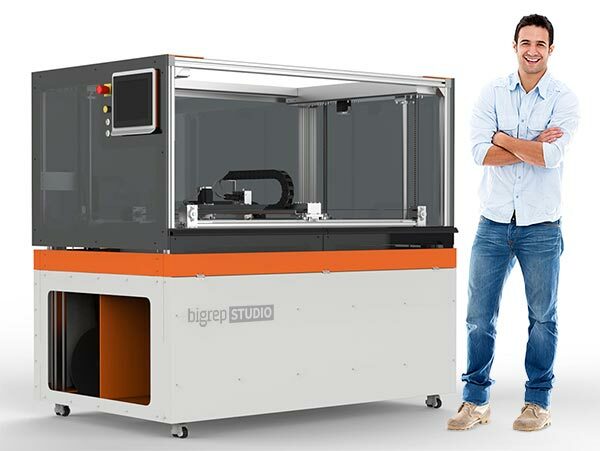 The print bed is raised for an ergonomic working height, at the same time creating filament storage space. 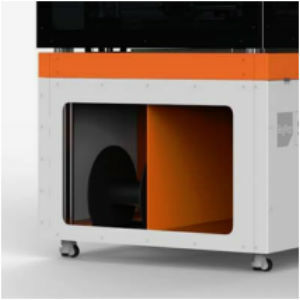 Closed side-wall housing for increased safety in educational environments, filament guides inside the machine and fully opening sliding doors for best access to the print bed. Resume print after power failure! 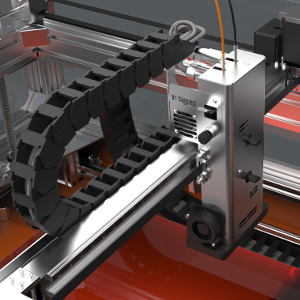 Remote load, control and monitor prints from external device via webcam!